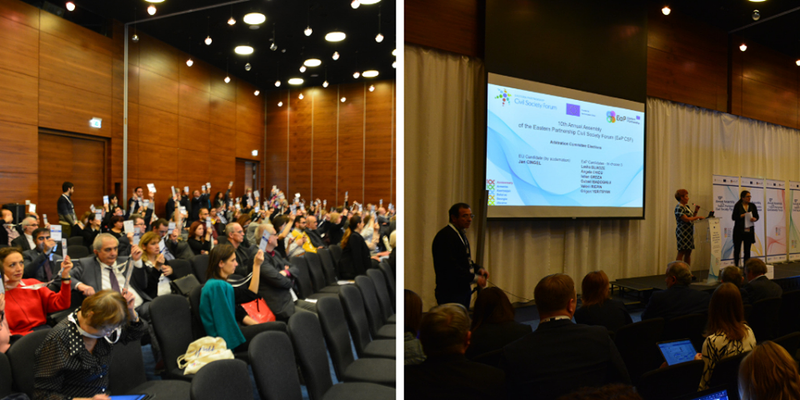 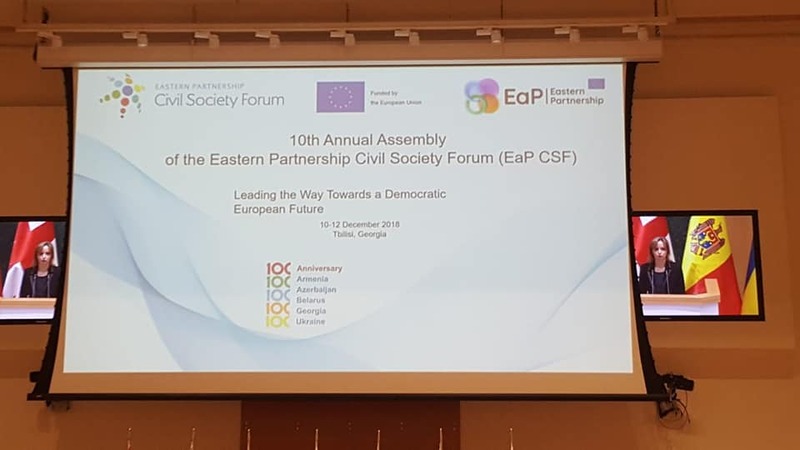 On December 10-11-12, in Tbilisi, Georgia, 10th Annual Assembly of the Eastern Partnership Civil Society Forum was organized. 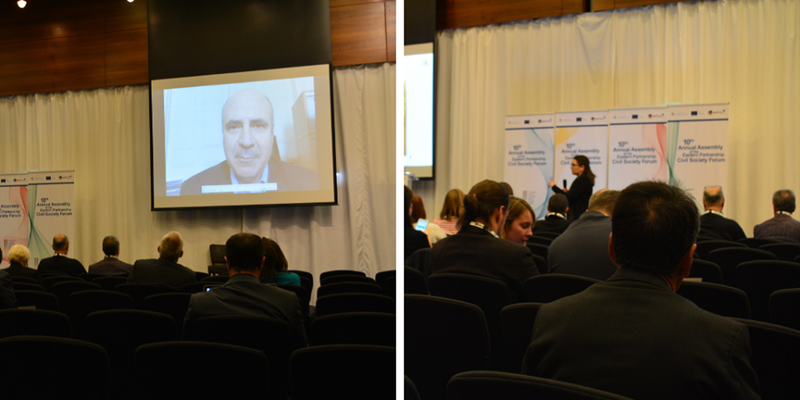 In which Chairman of Caucasus Youth Nexus Giorgi Azariashvili was taking part. 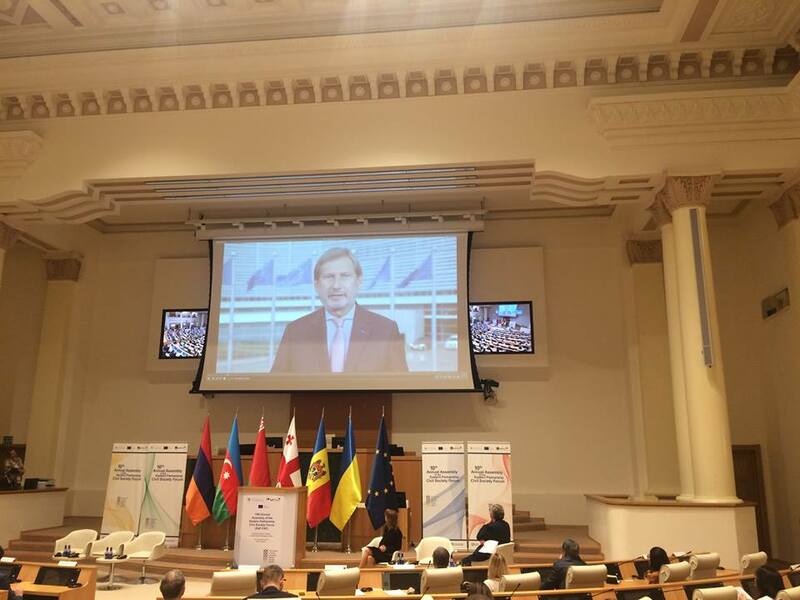 Five Eastern Partnership countries – Armenia, Azerbaijan, Belarus, Georgia and Ukraine – and some European Union member states, are celebrating the 100th anniversary of their independence this year. 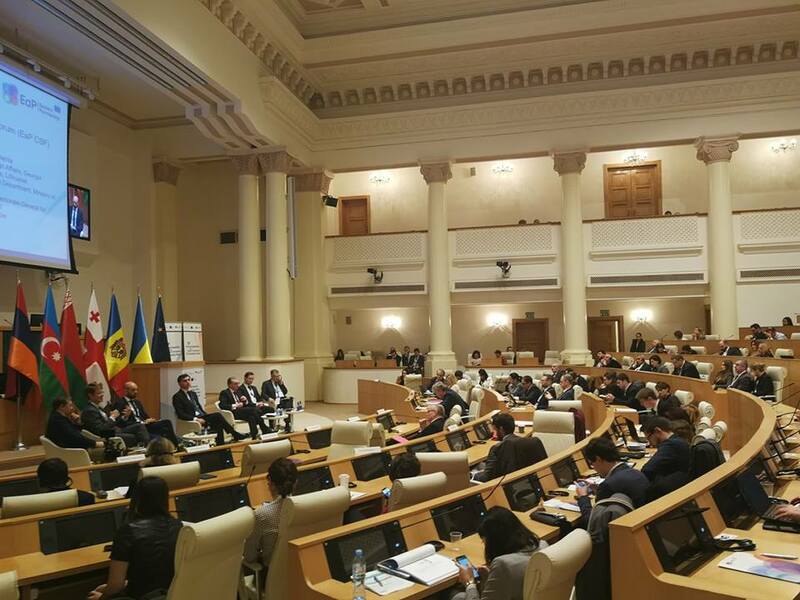 Today it is still necessary to fight for the democratic aspirations of 1918. 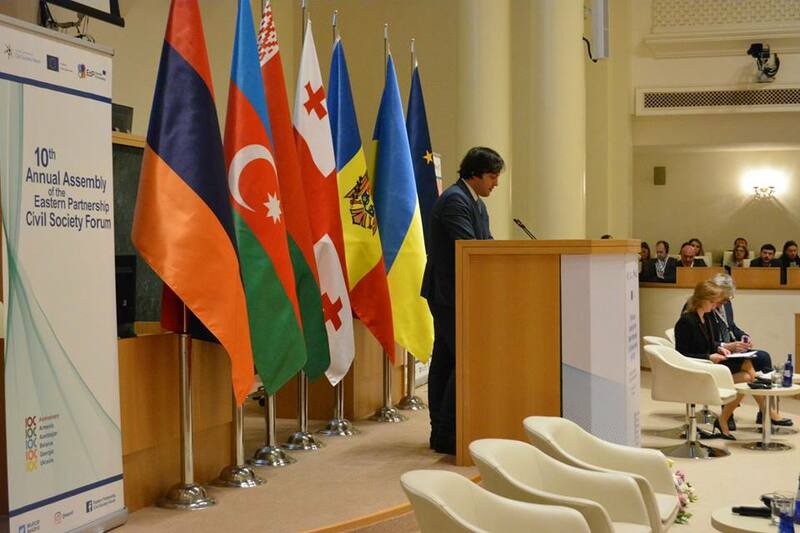 The forum was opened by the Chairman of the Parliament of Georgia Irakli Kobakhidze. 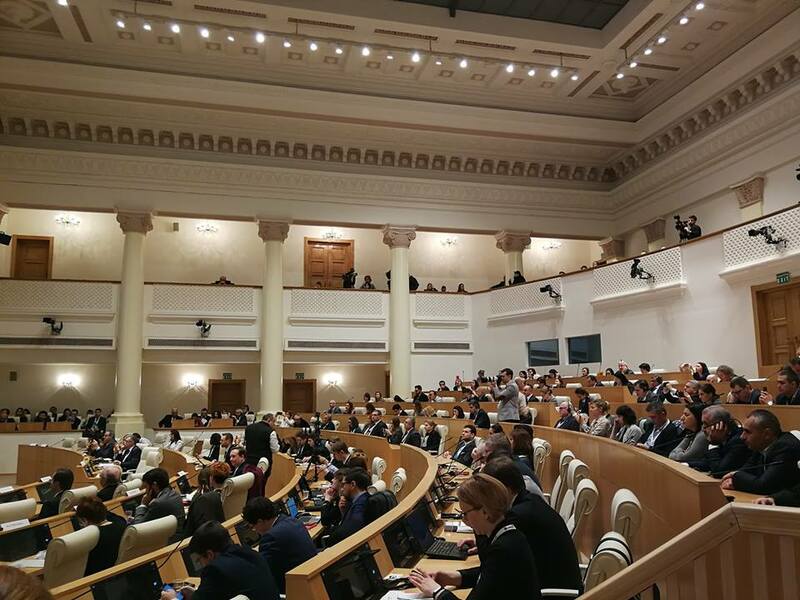 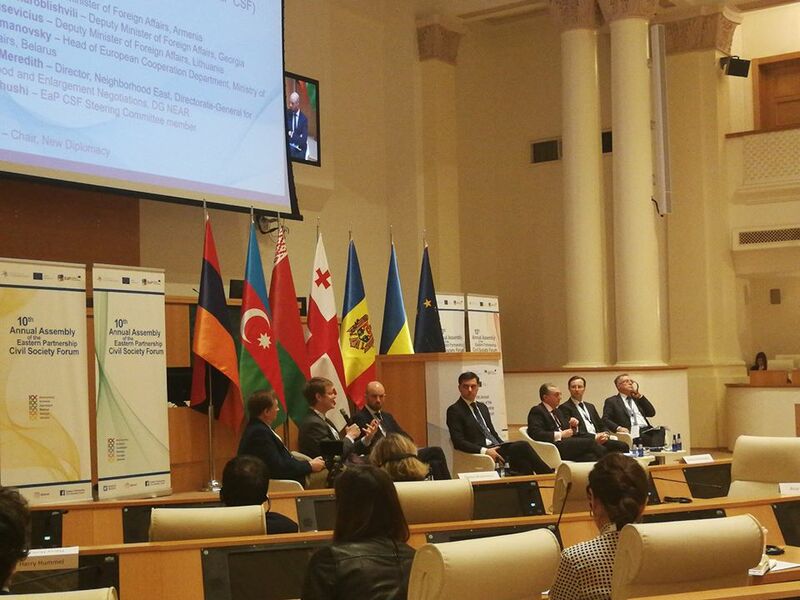 Within the framework of the forum Panel discussions were attended by EU diplomats, representatives of international organizations, ministers and representatives of the Ministry of Foreign Affairs of Georgia, Lithuania, Armenia and Belarus. 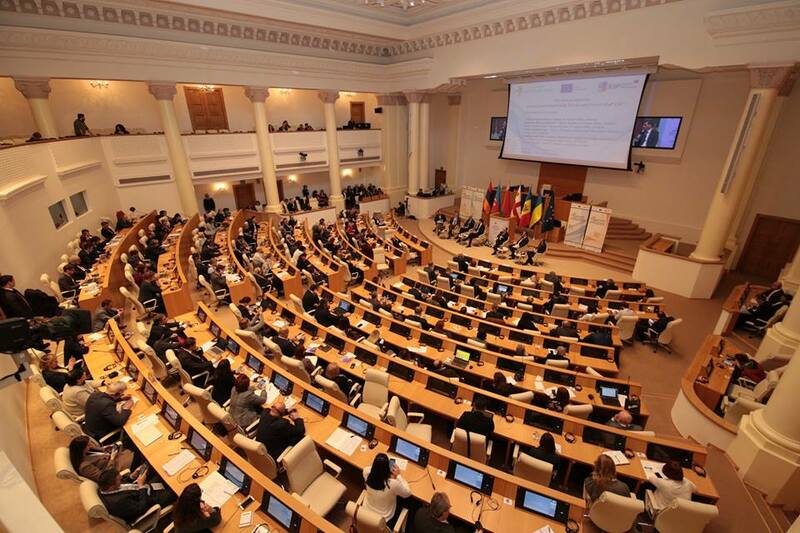 mission is to ensure effective participation of civil societies of Eastern Partnership and the EU in the process of planning, monitoring and implementation of the Eastern Partnership policy in constructive dialogue with the EU and EaP decision-makers, in the direction of the democratic transformation and European integration of EaP. 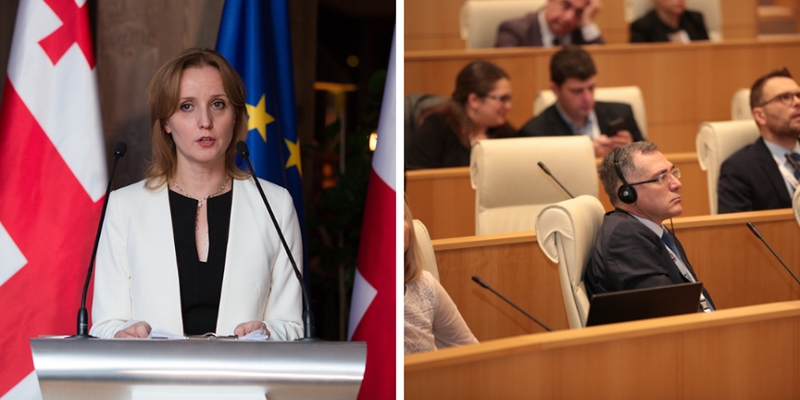 From 2017 Caucasus Youth Union is a member of the Georgian Civil Society Forum Platform. 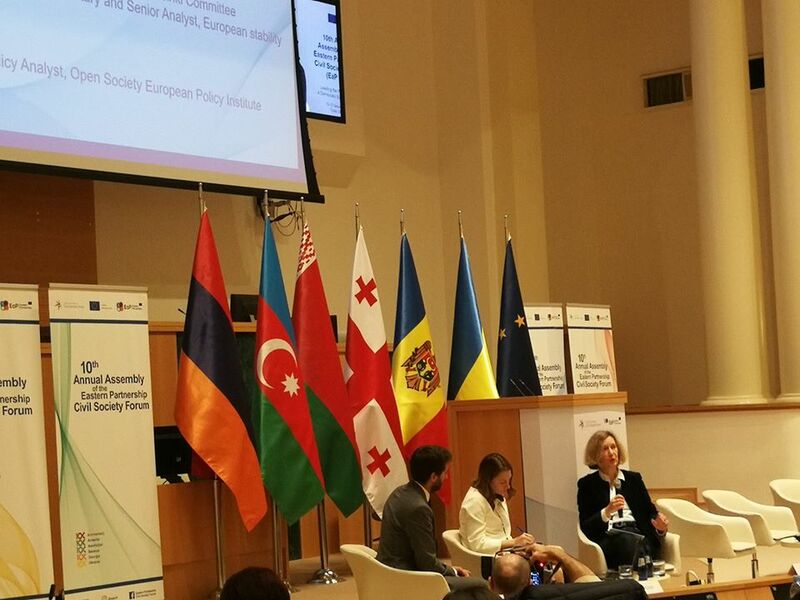 Caucasus Youth Union wish success to Eastern Partnership Civil Society Forum.